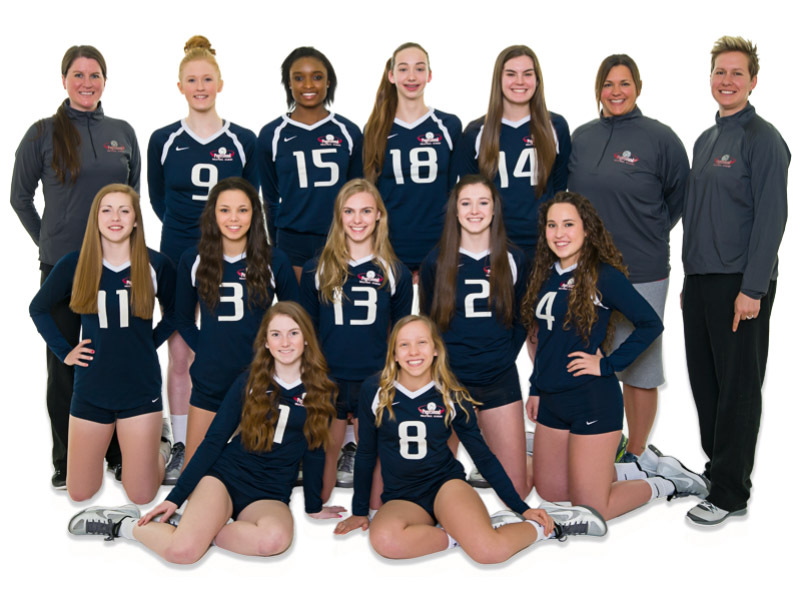 Jan 16-18 MHM Oregon Classic –U16 Open Champions! Jan 24 PSR Power League #1 -1st Gold Flight! Feb 7 Platinum League #1 -1st PSR! Mar 6 Platinum League #2 -1st PSR! 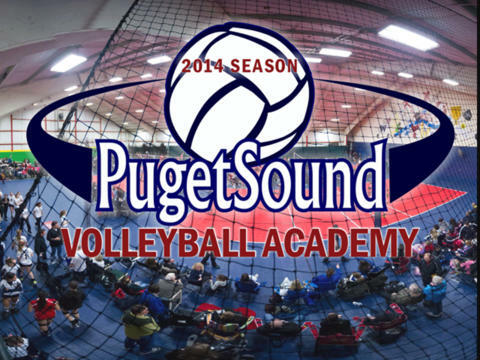 Apr 2 PSR Bid Tournament -PSR Bid Champions! Earn National Bid! Apr 10 Platinum League #3 -1st PSR!